essex (uk) based explorer - i post stuff i think is ok. sometimes i create summaries of others stuff. now & then i'll create content when inspired. it keeps me amused. This is the 6th weekly Wednesday post on #cofestrategy. 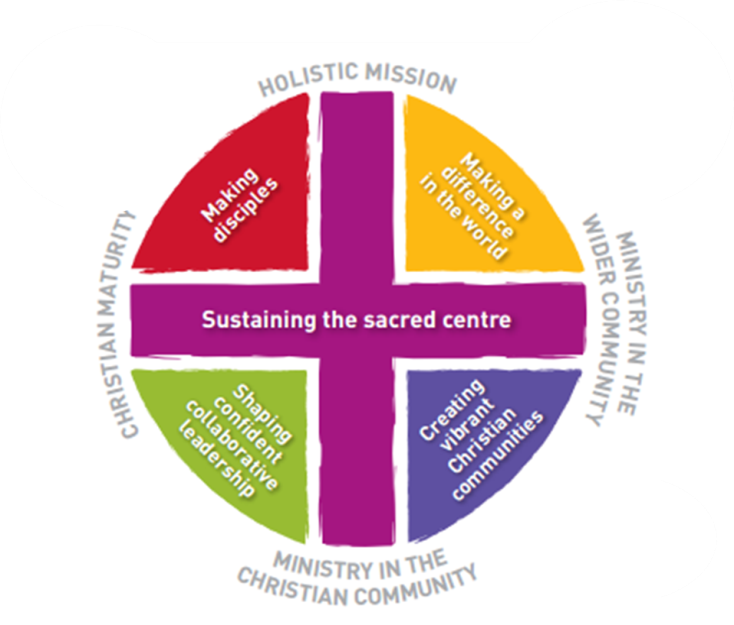 It draws together the various images and analogies used to explain the various diocese strategy. It is based on my review of the strategy documents on the CofE Diocese and HQ websites as at May/June 2014. The 1st post in this series was Strategy Headline Statements – a summary of key words each diocese uses. The 2nd post was Strategy Subject Checklist - a summary of key subjects covered by diocese strategy. The 3rd post was on Strategy Measures - a summary of those used by the various diocese strategy. The 4th post was on Strategy Best Practice - 10 thoughts to ponder. Cheesecake - the 3 phases of work can be pictured as the layers of a cheesecake. 1) the firm biscuit base on which everything else rests and without which all else will end up as a soggy mess! 2) the actual cheesecake mix. It’s the main bit of the dessert & represents the richness & fullness. 3) the topping on top of the cheesecake the bit that whets your appetite and encourages you to tuck in. 1. Catalyst - A catalyst gets something going, and is essential to that process. But then, at the appropriate time, fades away into the background. It speeds the reaction, but is not itself consumed in the reaction (although may degrade a little, so important it is sustained and added to). It may participate in multiple chemical transformations. In many ways it is similar to the architect of a house – essential to the building but does n’t move into the home. 2. Conductor - A conductor sees both the whole score and individual notes. S/he is well aware and understands each instrumentalist, but normally can’t play the instrument as well as the principal instrumentalist. They are not needed the whole time, but are there to ensure harmony. Lots of working behind the scenes often means that at the key moment, their role appears almost to blend away. 3. Promoter - Think of a sporting or music promoter. Similar to above, they are not the sportsperson or musician themselves, but they see the need for something (either from ‘consumers’ or the sportspeople/musicians themselves) and make it happen. They bring the key parties together, often pump prime the finance and bring in additional resources and expertise as needed.